A huge six-man tag match has been signed that pits ROH World Six-Man Tag Team Champions Villain Enterprises (“The Villain” Marty Scurll, PCO and Brody King) against former ROH World Champion Jay Lethal, ROH World Television and NEVER Openweight Champion Jeff Cobb and Jonathan Gresham in a non-title bout. Villain Enterprises was riding high heading into G1 Supercard, as the trio had the ROH World Tag Team and ROH World Six-Man Tag Team titles in their possession and were intent on leaving with Madison Square Garden with even more gold. 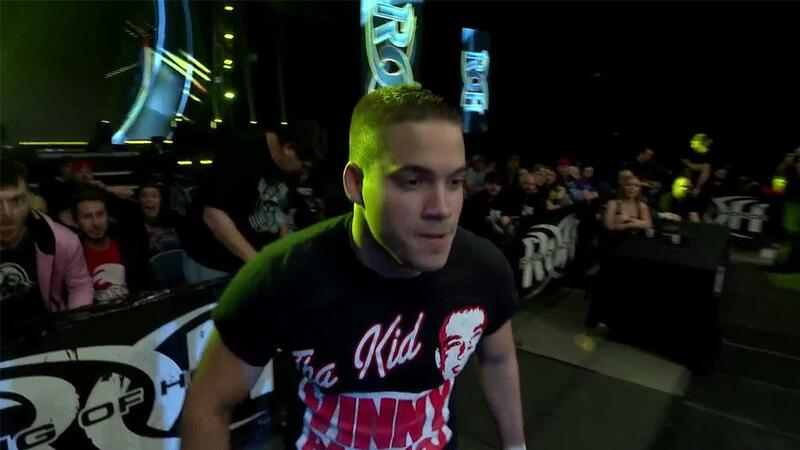 But Scurll came up short in the Triple Threat Ladder Match for the ROH World Championship, and not only did PCO and King fail to win the IWGP Heavyweight Tag Team Titles in the winner-take-all four-way match, but in doing so they lost their ROH World Tag Team Titles. Since forming at the end of 2018, Villain Enterprises had not tasted defeat in singles, tag team or six-man tag competition until G1 Supercard. It’s a safe bet that the eccentric trio will be more dangerous than ever as they look to get back on track in Pittsburgh. It will be easier said than done, however, because standing across the ring from them will be a two-time former ROH World Champion (Lethal), the current ROH World Television and NEVER Openweight Champion (Cobb), and one of the best technical wrestlers in the sport (Gresham). 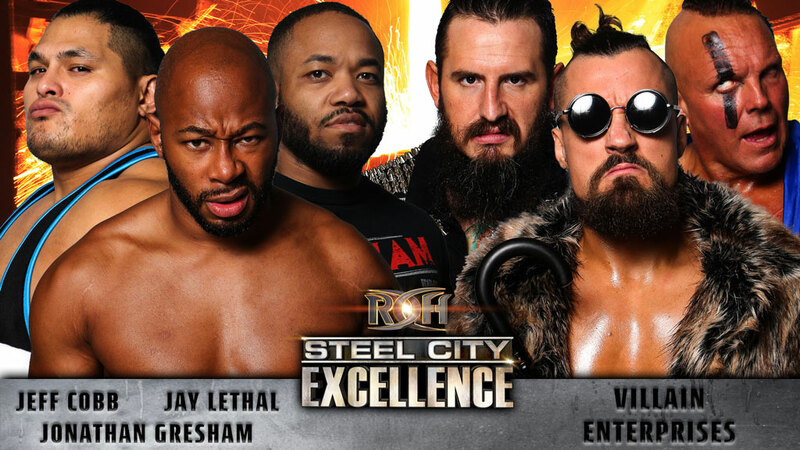 After losing the ROH World Title to Matt Taven at G1 Supercard, Lethal also will be heavily motivated to come out of Pittsburgh with a victory. Which one of these star-studded teams will prevail? Join us LIVE in Pittsburgh to find out!